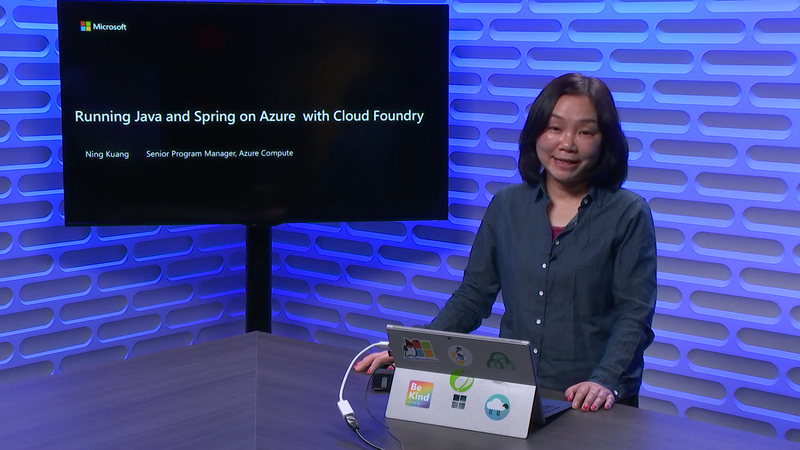 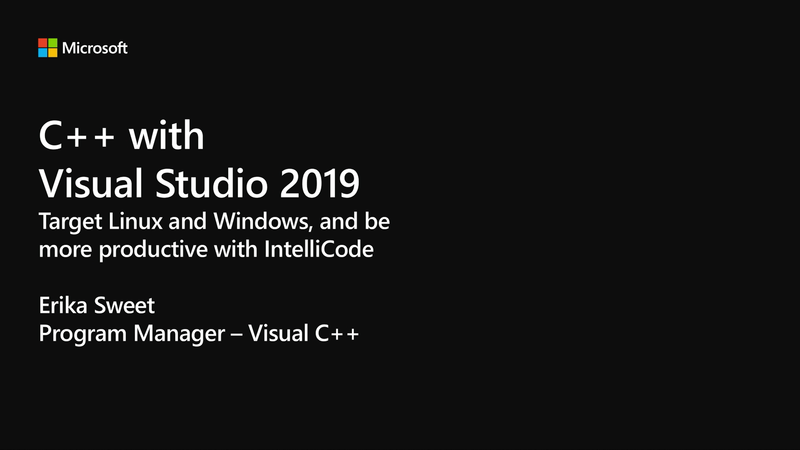 Learn how to build and train machine learning models faster, and easily deploy to the cloud or the edge with Azure Machine Learning service. 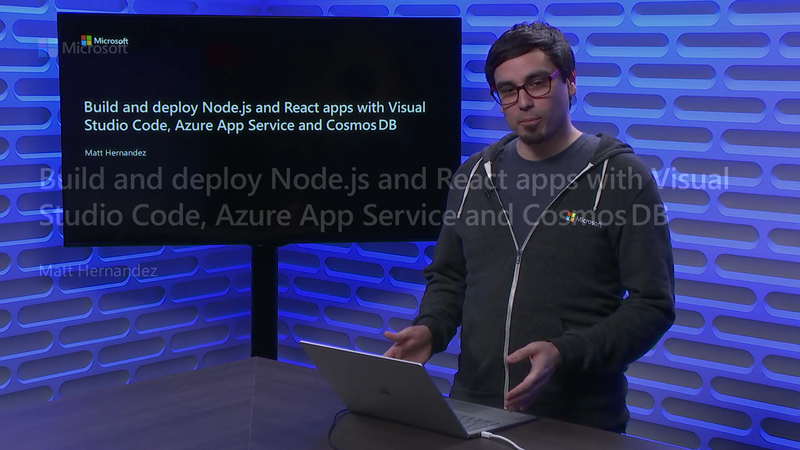 Using the latest open source technologies such as TensorFlow, PyTorch and Jupyter Notebooks, Chris Lauren shows you how to experiment locally and then quickly scale up or out with large GPU-enabled clusters in the cloud. 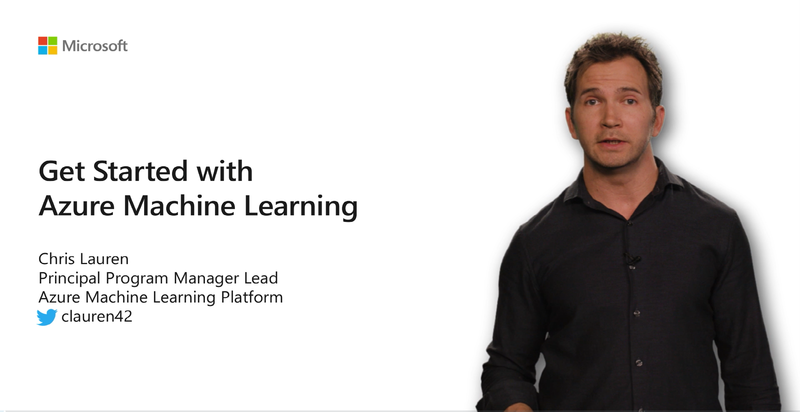 Even if you have limited experience with data science, you can learn how to increase your productivity with automated machine learning and hyper-parameter tuning.